the café chair is the quintessential chair of this genre. a simple folding metal frame to facilitate economical storage. 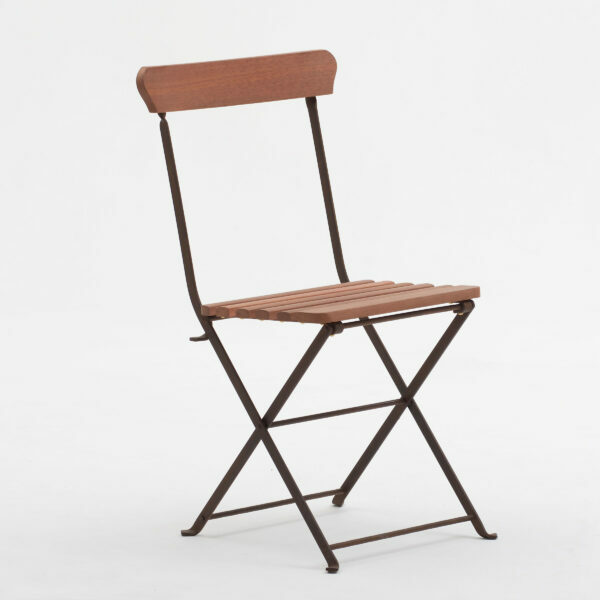 the steam-bent wooden backrest provides the comfort required of a commercial seat. timber slats are secured to metal frame with sold brass or stainless steel screws. 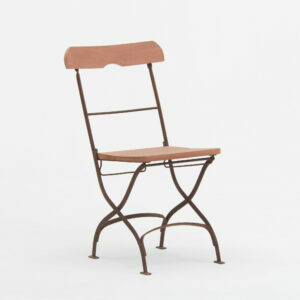 a perfect companion to the metal or timber café table. 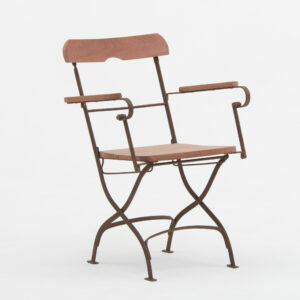 design – european, 19th C european. for painted or oiled finishes please fill in our request a quote form. metal components are hot dip galvanised, but unpainted. they are bright and silver when new, but soon assume a soft lead grey colour as they age. they will show traces of white rust as the zinc oxidises. this finish is recommended for furniture in close proximity to the sea. metal components are acid-dipped and left to oxidise (rust). they are brushed down and coated with a wax sealer to prevent brush off marks. 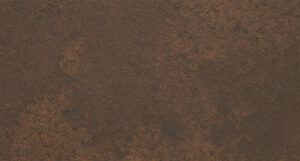 this finish will leave rust marks on paving and is not recommended for coastal situations. grown and milled locally in knysna (south africa) it is regarded as an alien timber. karri is a hard dense, stringy timber, light pinkish brown to dark brown in colour, which assumes an attractive silver grey colour in approx. 6 months when left untreated and exposed to the elements. an australian timber which is a highly regarded hard wood, renown for its use in extreme conditions outside. extremely stable and naturally resistant to boring insects. it is a dark reddish brown to light brown and pink in colour. 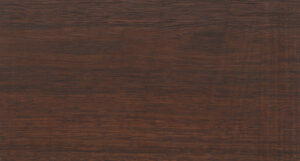 it will assume a silver grey colour similar to that of teak in approx. 18 months, when left untreated and exposed to the elements. it has a longer lifespan than karri.